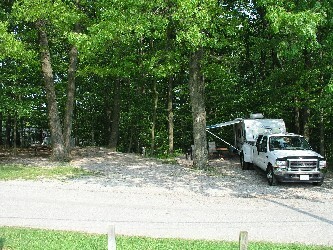 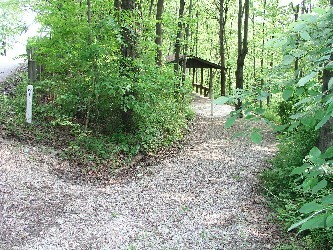 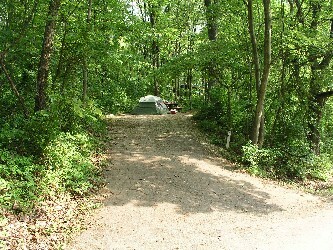 These Wooded Sites = $ 58.00 These sites are the first to be reserved because of their location and because they are shaded. 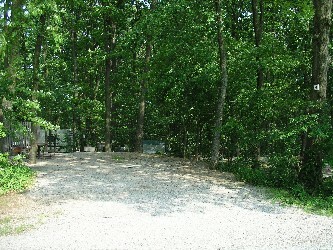 And because of their central location, they are ideal for a week long vacation. 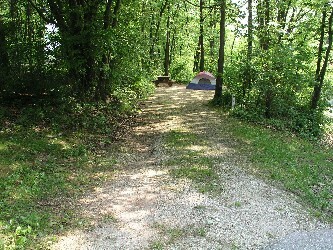 WT 1-4; LF4, LF6= $40.00 These sites are suitable for tents only.